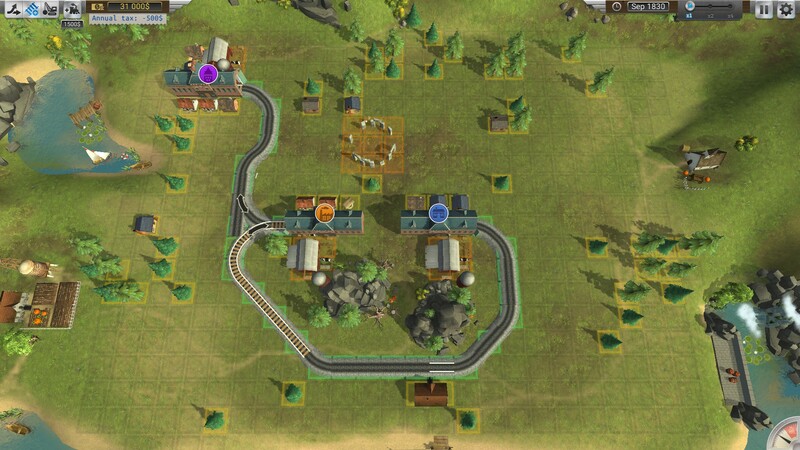 So what do you do in Train Valley? 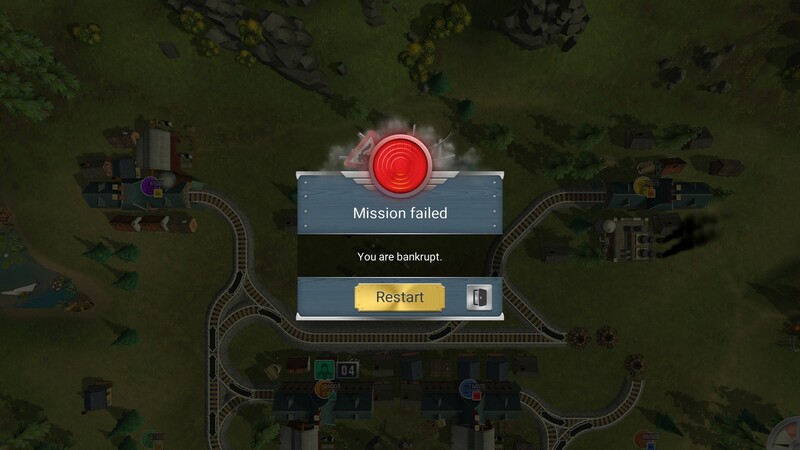 Well, you manage trains, as the title might have suggested. 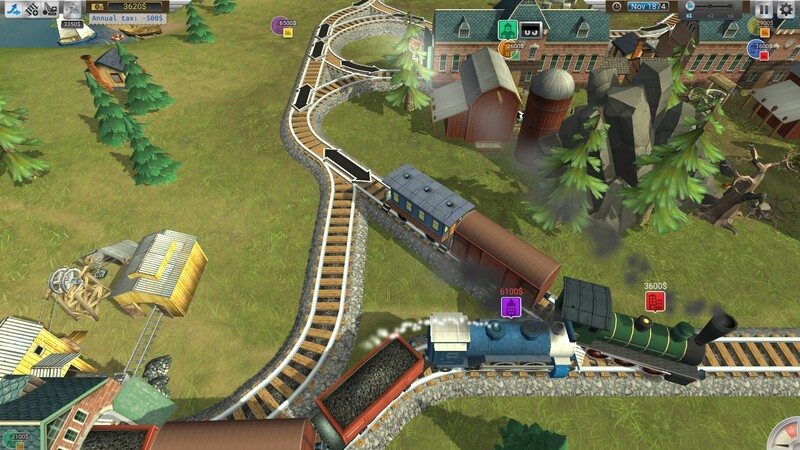 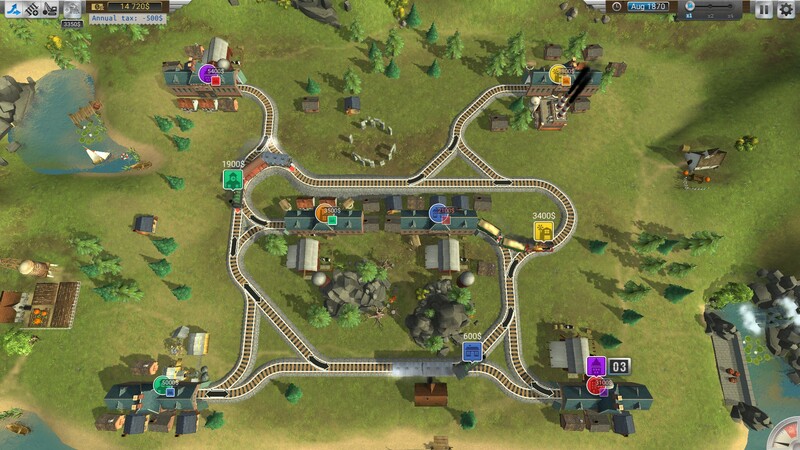 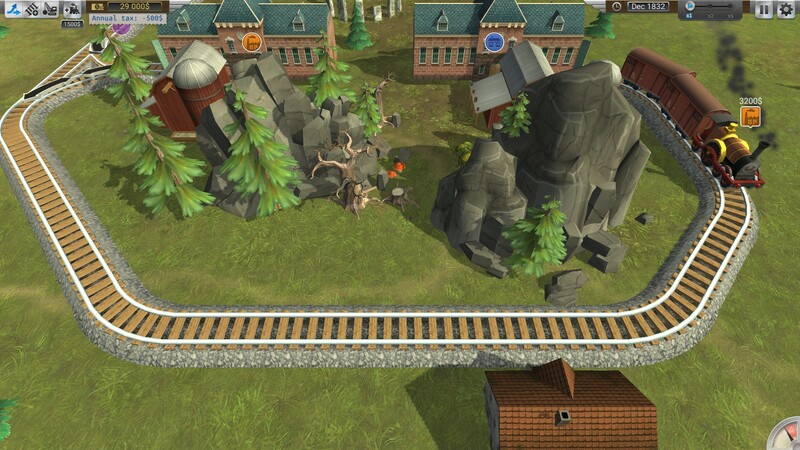 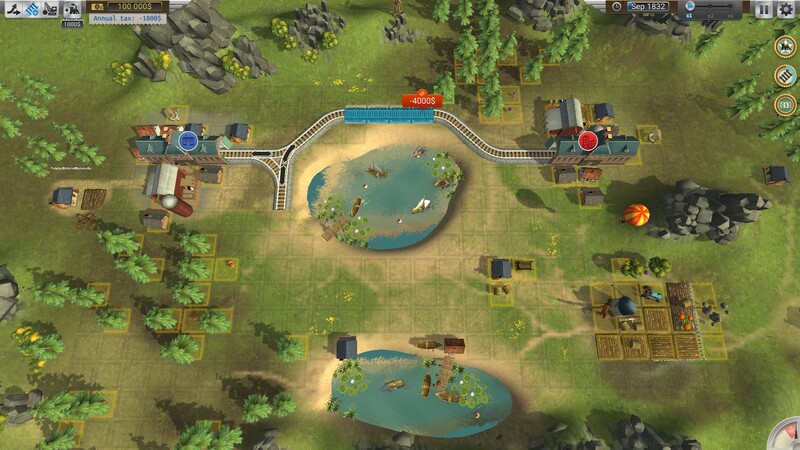 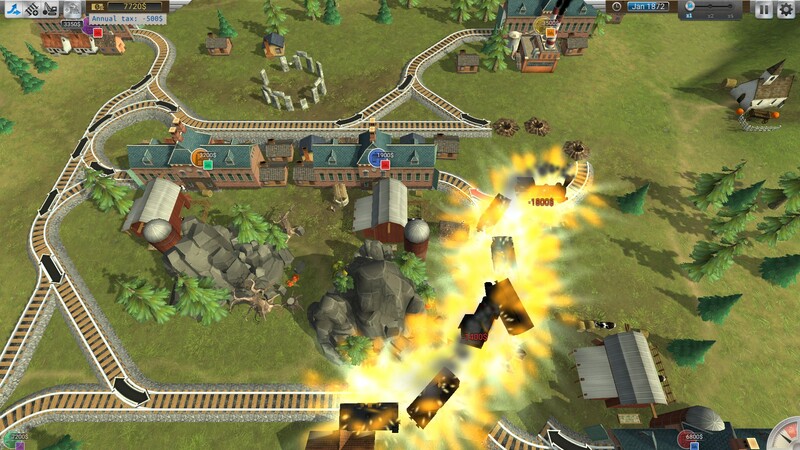 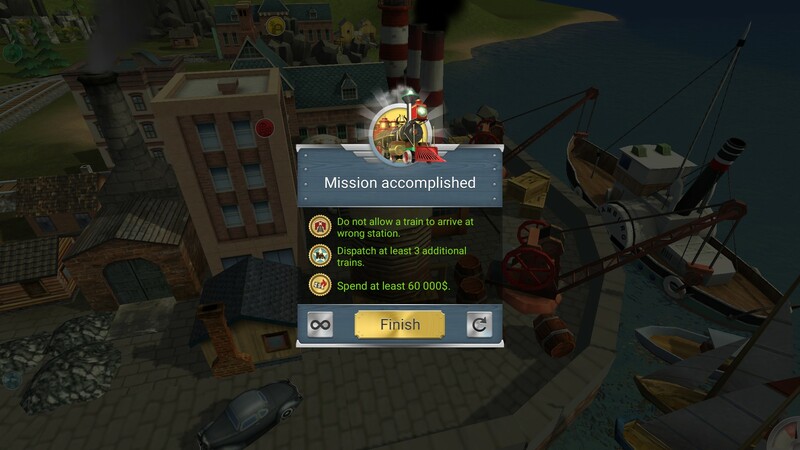 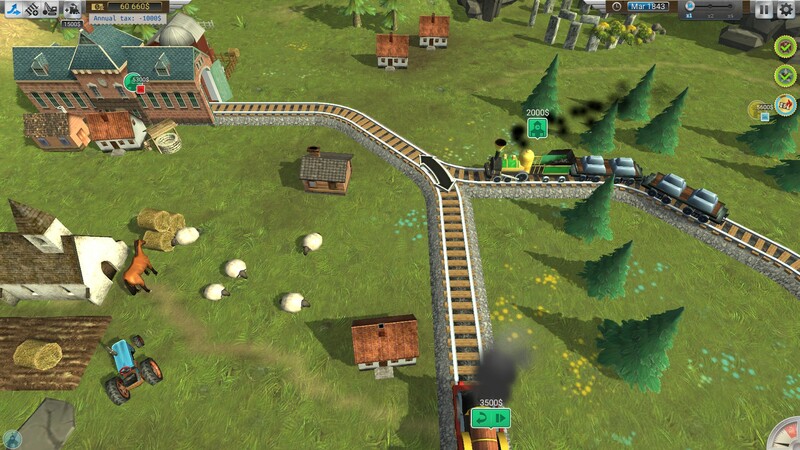 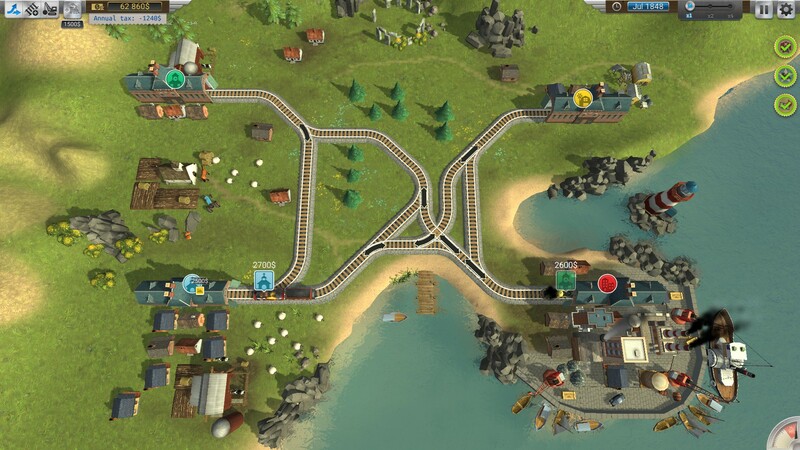 Most of game play is spent demolishing obstacles and laying down tracks to get your trains from point A to point B. 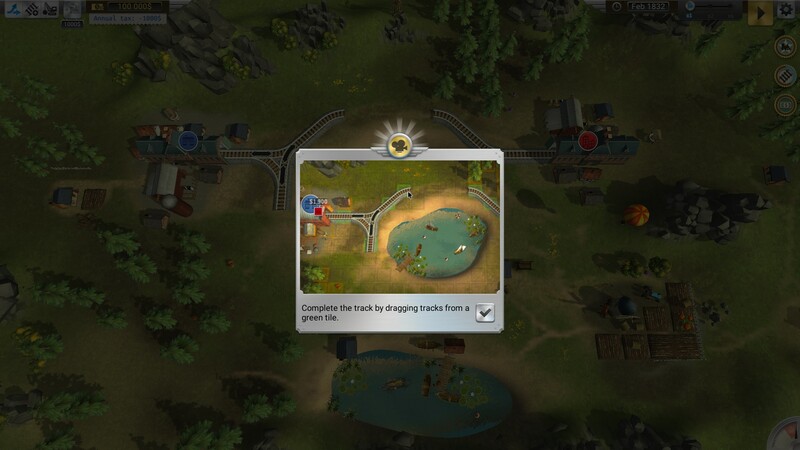 Sounds simple right? 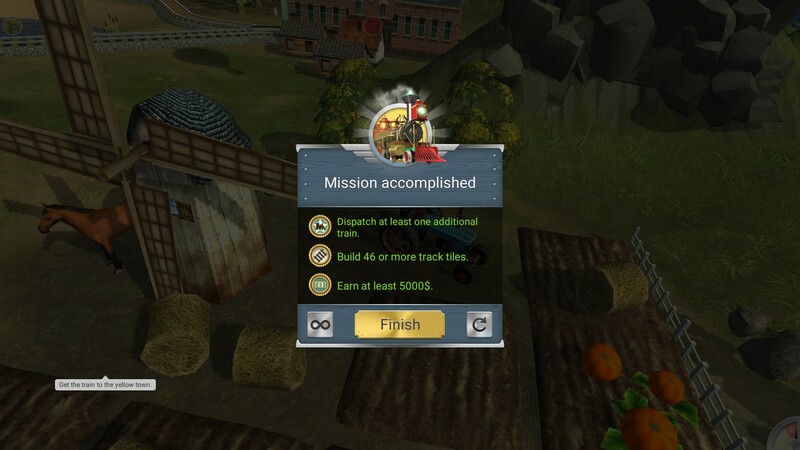 It is... at first. 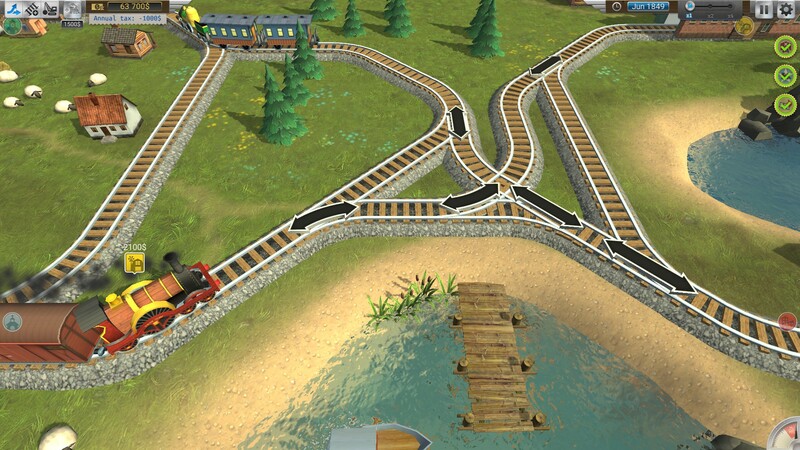 But soon you’ll have to worry about making sure you have enough track routes for multiple trains to travel simultaneously. 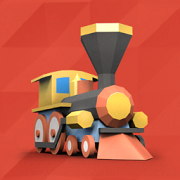 You’ll be watching your budget to make sure you have enough money to keep operating your tracks without going bankrupt. 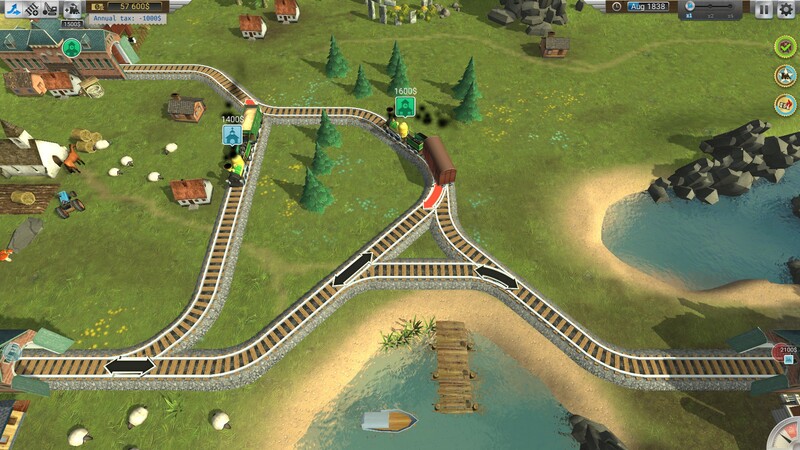 You’ll be personally controlling the track switches to make sure the trains are going to the correct stations. 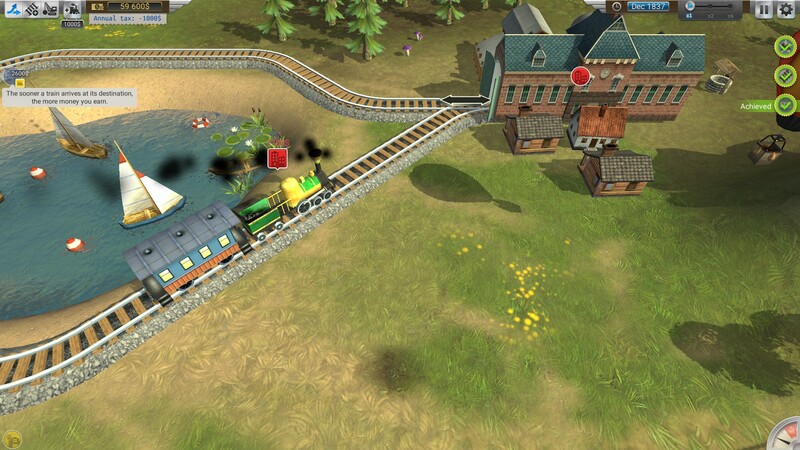 You’ll be actively telling the trains to stop, go or, reverse to ensure they reach their destinations without crashing into each other and without taking up too much precious, expensive time.